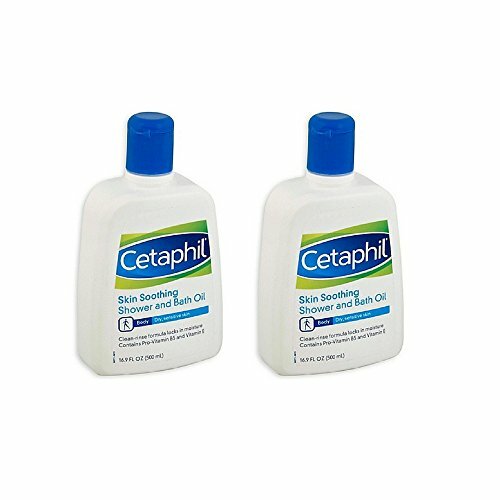 Cetaphil RESTORADERM Skin Restoring Body Wash is suited for anyone three months of age and older. 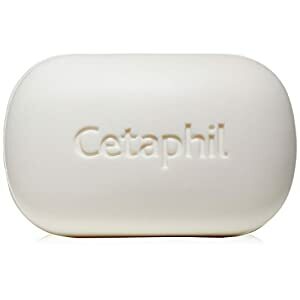 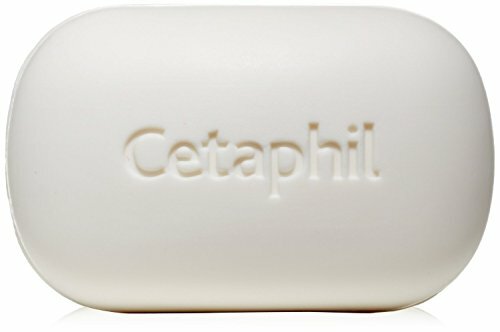 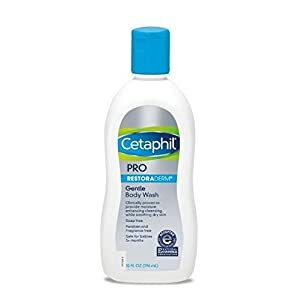 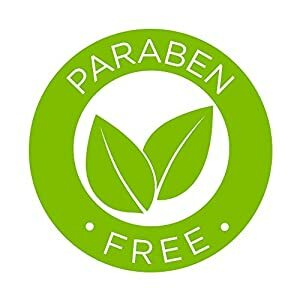 Developed as part of a daily regimen with Cetaphil RESTORADERM Skin Restoring Moisturizer to gently cleanse very dry, eczema-prone skin, this specially formulated body wash helps the skin retain moisture. 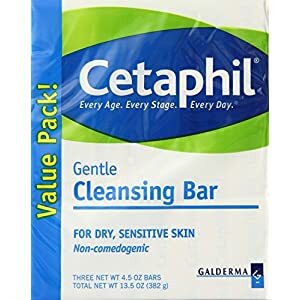 Using advanced-technology, this creamy wash gently cleanses and rinses without irritation and holds skin-nourishing oils in a gentle, soap-free cleanser to soothe the dry, itchy skin associated with atopic dermatitis.